In this game, time is money. It's pure, logical mathematics: the more niche sites you have, the more money you make. 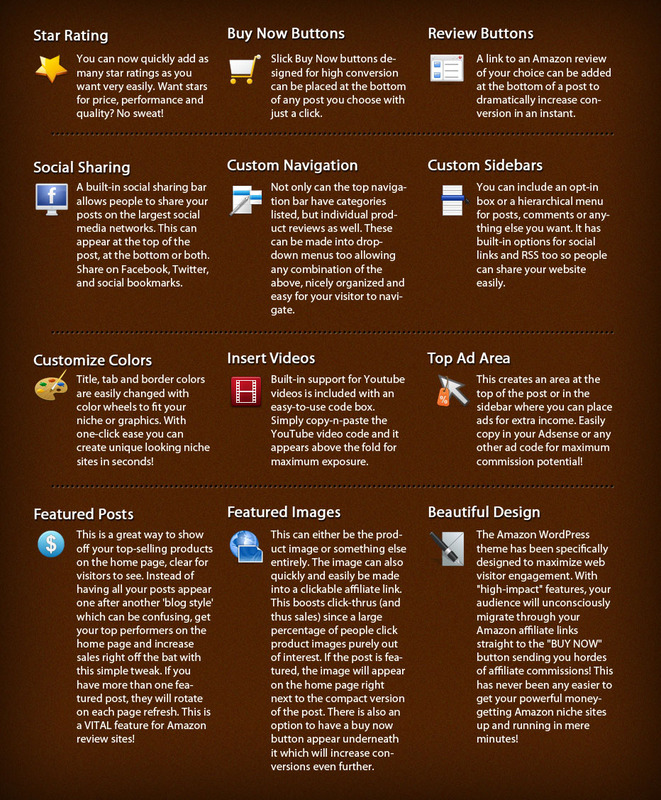 With this WordPress theme you can create 3 to 5 sites PER DAY. Imagine what that would do for your income. You will finally have a fighting chance at those $1000 checks in no time. 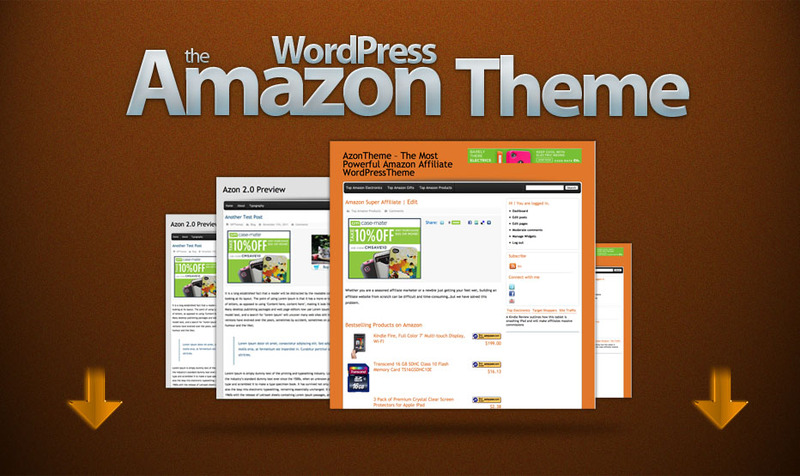 Stop wasting your time with useless themes and get this brand new Amazon WordPress theme now ... before the price goes up! Most top super-affiliates earning huge commissions from Amazon take advantage of several different powerful site layouts .. such as single-product 'sniper' sites, category sites (for example, lawnmowers) and flipper sites (build, monetize and sell). 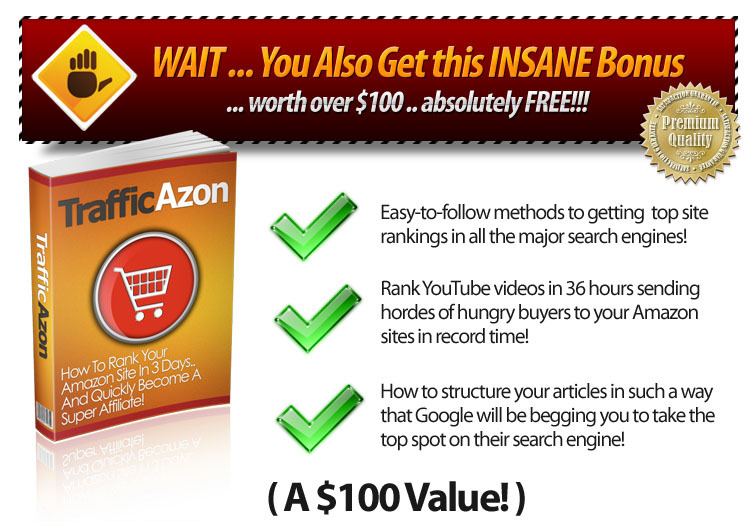 Having your very own "high-converting" Amazon WordPress niche site has never been easier! With this powerful WordPress theme you can pump out several niche targeted sites guaranteed to attract new leads and sales into your affiliate cash funnel! PS: It comes with full documentation too so you'll never get lost and have your sites up and running in no time. Get your copy today before the price goes up!